I would consider myself a novice when it comes to fly fishing (And that’s being nice!) Don’t get me wrong, I love to fish and I do it quite often, but when it comes to fly fishing I am like a fish out of water. I have been lucky enough in the two years that I have owned a fly rod to catch some decent fish, but it was usually by mistake or maybe just dumb luck! I would only pull out my fly rod when it was convenient or when I would jump in my buddies drift boat in Montana. 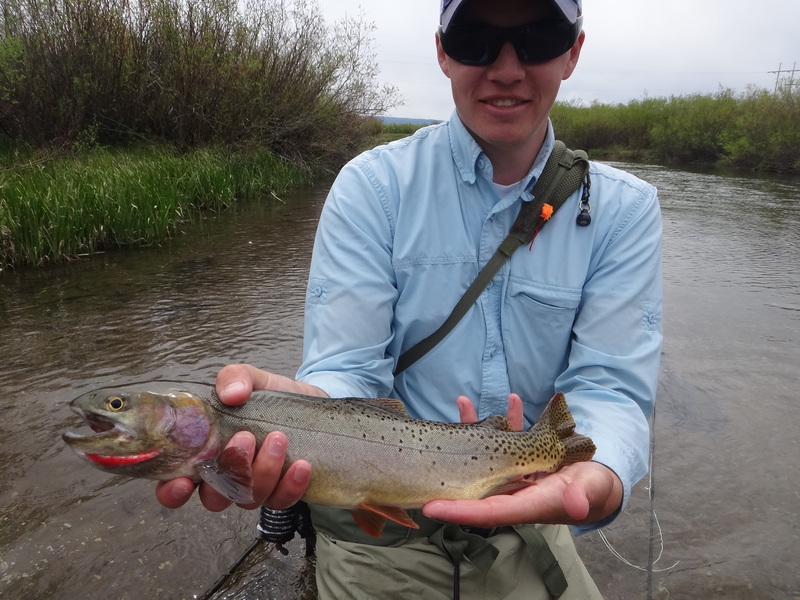 But I recently thought to myself that I need to take advantage of living around some of the greatest rivers in the world and really focus on becoming a better fisherman with a fly rod. So I committed to leaving the spinning gear in storage and only using the fly rod for open water fishing. So here I am starting this blog to track my progress and share my experiences with anyone bored enough to read!